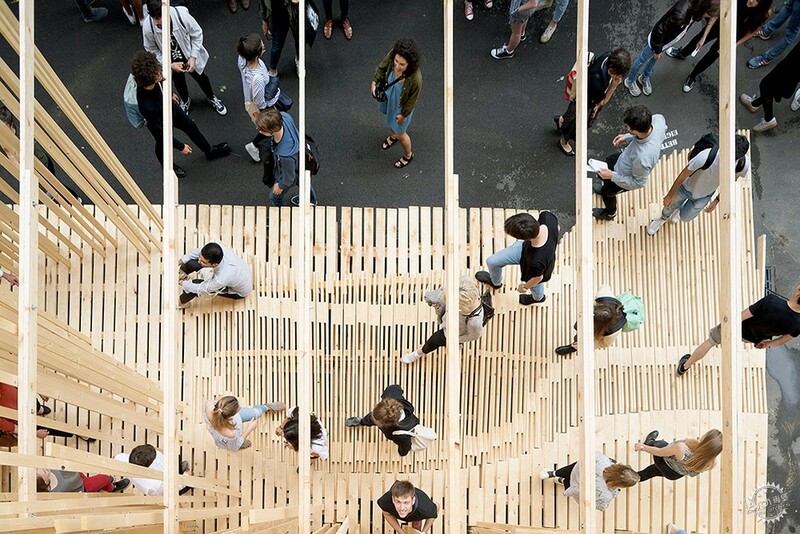 Two hundred architecture students from a Lausanne university designed and built this events pavilion in Zurich, using lengths of timber to create a towering staircase, undulating seating and projection screens. 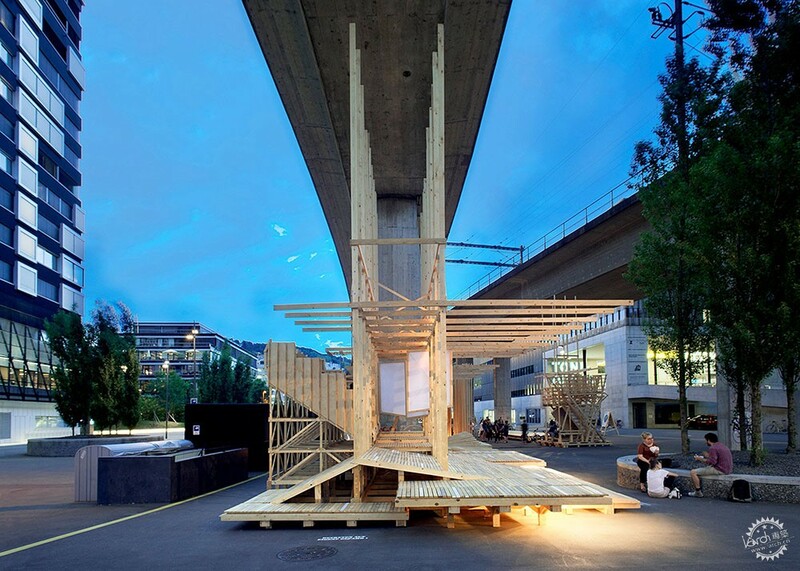 Conceived by first-year students taking part in Atelier de la Conception de l'Espace (ALICE) – a summer workshop at the école polytechnique fédérale de Lausanne (EPFL) – the 240-square-metre structure was erected under an overpass in the Swiss city in less than 10 days. 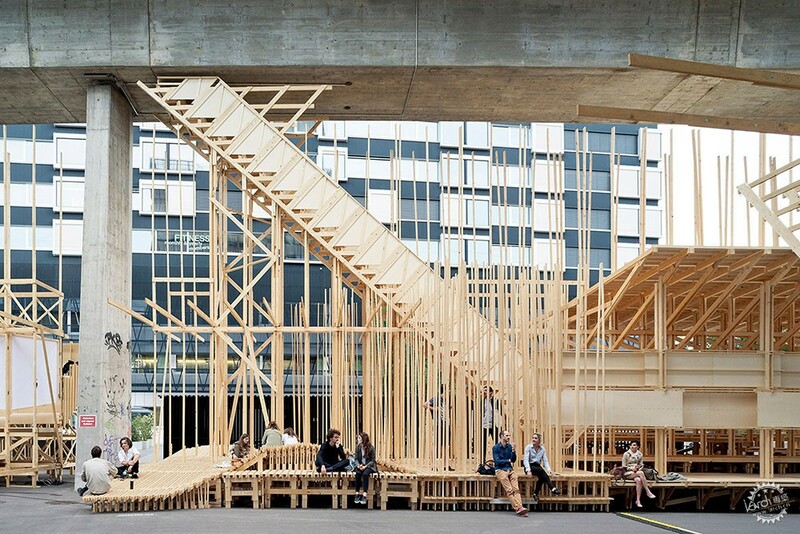 Tall, vertical "kinetic reeds" add a visual uniformity to the structure, which is made up of multiple sections – including bleachers, storage compartments, staircases, a bar, projection boards and a sound "emitter" that buffers the sound of the trains overhead. 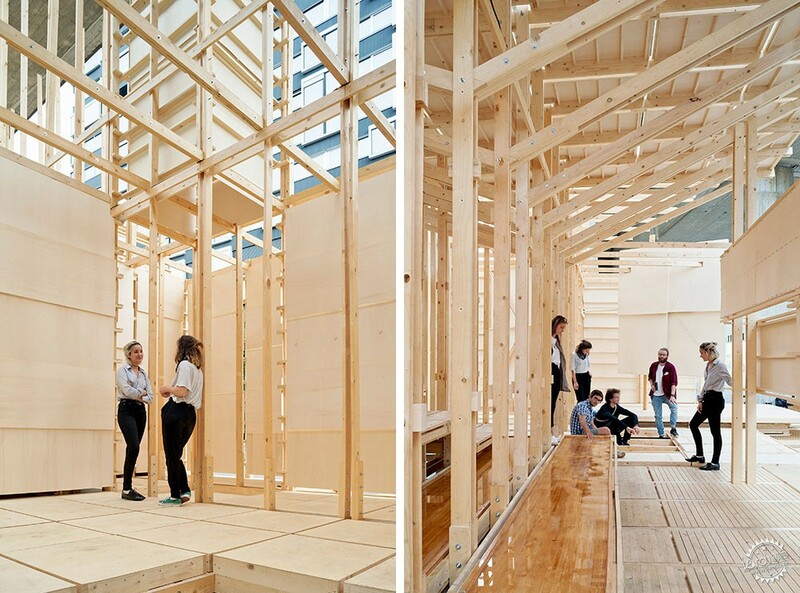 Under the direction of ALICE's director and project curator, Dieter Dietz and co-director, Daniel Zamarbide, House 2 was built around the concept of collaborative design and construction, and a reflection on the architectural process as a conversation. "Making the students work out the totality of architectural process is one of our main motivations," Dietz and Zamarbide told Dezeen. 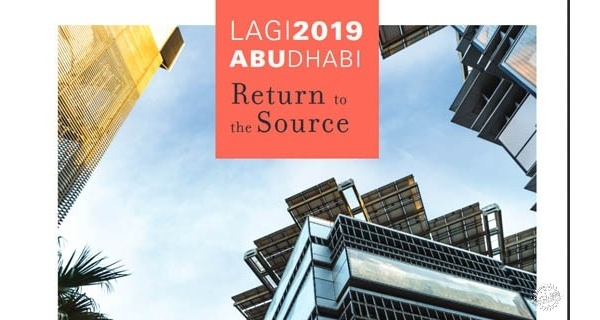 "They have to learn the basics of project-making, but also to continuously negotiate with the many aspects that are involved into architecture: resources, people, specialists, transportations and cost, and mainly working with other people," they continued. 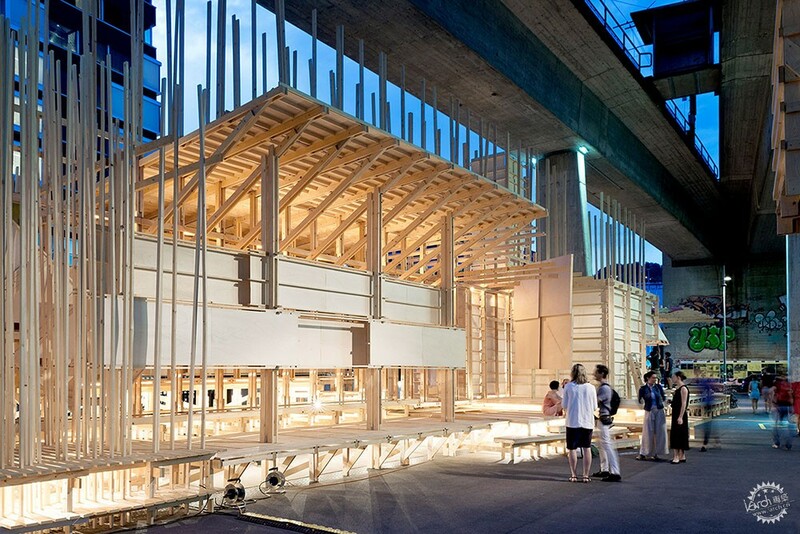 "From a pedagogical point of view the integration of all these persons and constraints within the design process is crucial so students can understand the weight of an architectural gesture." 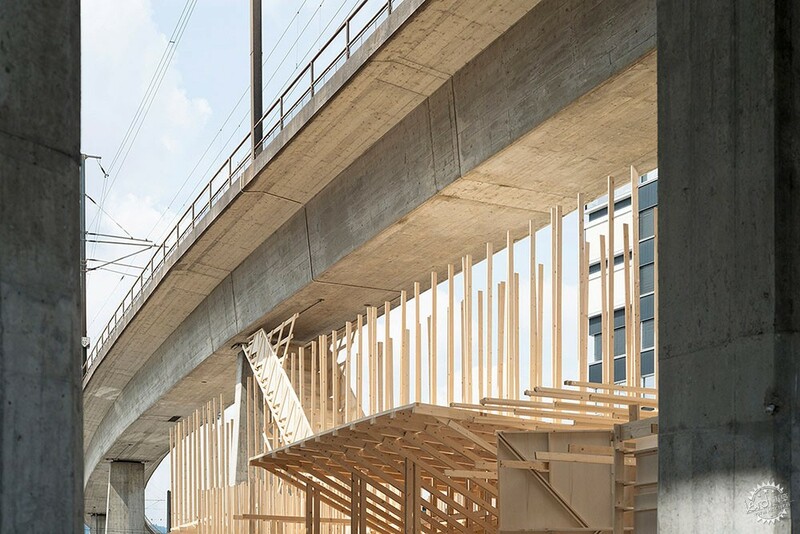 Situated in front of the Zurich University of the Arts (ZHdK), House 2 provides a gallerying space for the school's thousands of students and staff. It is made up of 20,000 linear metres of wood, 500 square-metres of wooden panelling and 20,000 screws, and weighs in at 4.5 tonnes. 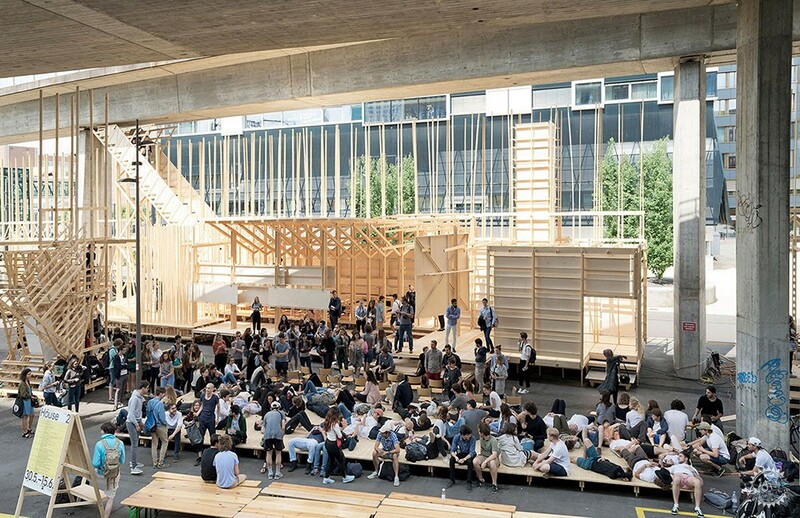 Together with ZHdK, ALICE students have organised a programme of events in the space that run from 31 May to 15 June, including two full days of lectures and panel discussions, a classical music concert, a rap concert and art performances. 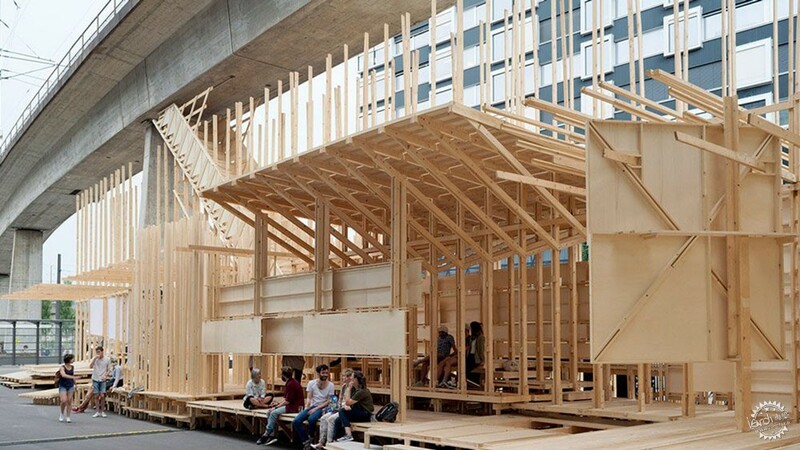 For last year's structure, House 1, members of ALICE configured the installation as an archetypal house, built on-campus in Lausanne. In contrast to House 1's focus on the interior spaces and the relationships formed within them, House 2 has turned this premise outward, towards the public. 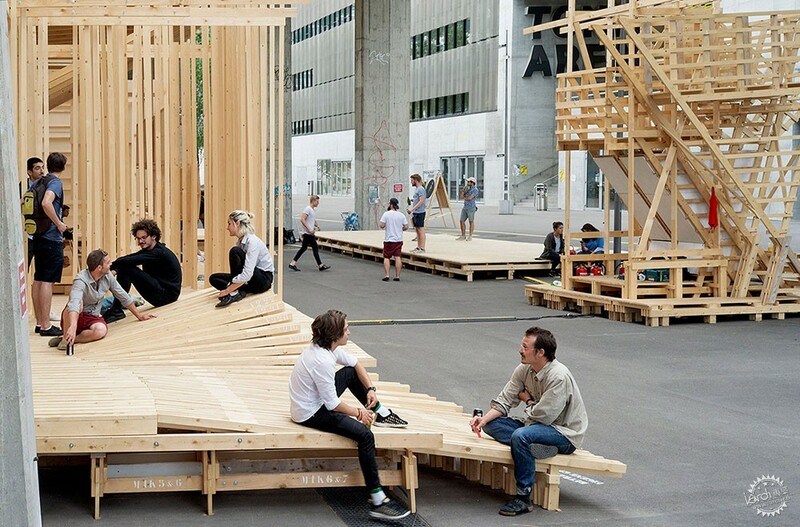 Instead students were asked to think of the wooden structure's relationship to the city, as "a common place of activity and urban participation". 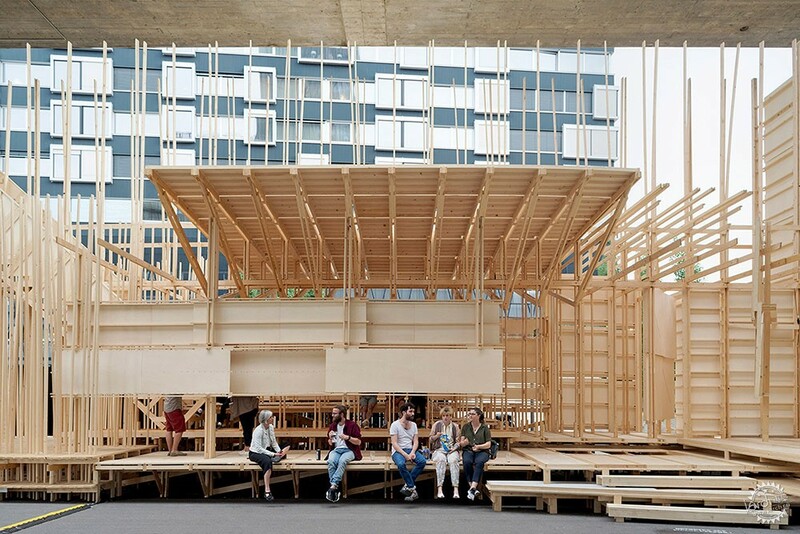 In examining the architectural process as a collaborative effort, as opposed to the product of a single creator or maker, the concept behind ALICE's project is driven by the students' ability to recognise the importance of negotiation and the combined achievement of their co-workers. 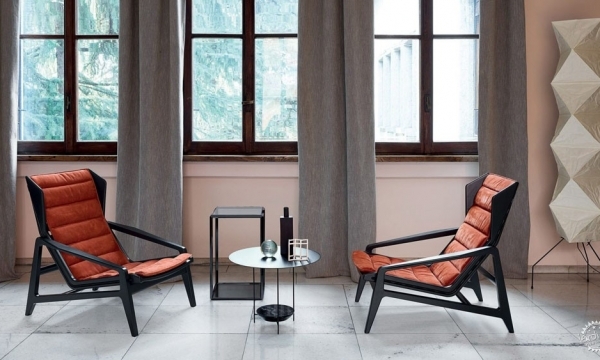 "At one point, a person can be very valuable simply because he or she is strong; at another moment, someone's capacity to draw a construction detail might be of the greatest importance," said Dietz and Zamarbide. "It is a collaborative process that needs the brains and arms of everyone involved, changing continuously into process of all sorts of hierarchies." 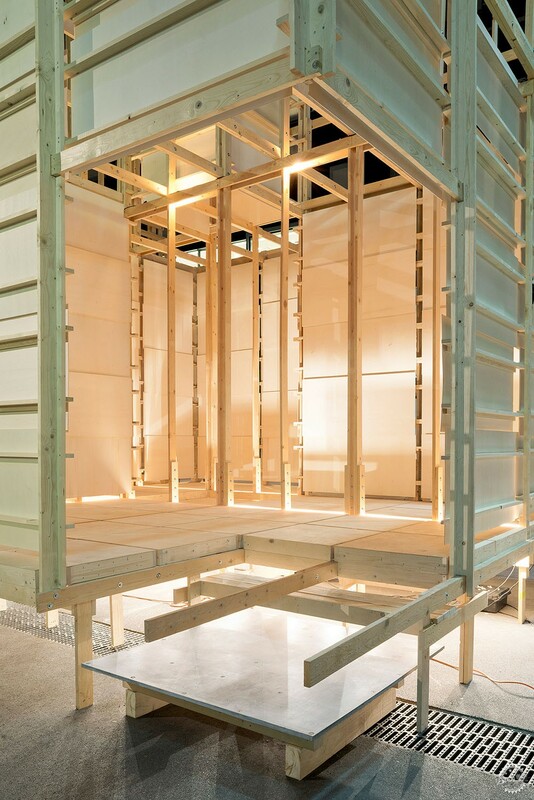 House 2 was designed as a travelling installation, with the whole construction being prefabricated in Lausanne, and transported in six shipping containers and re-assembled in Zurich. 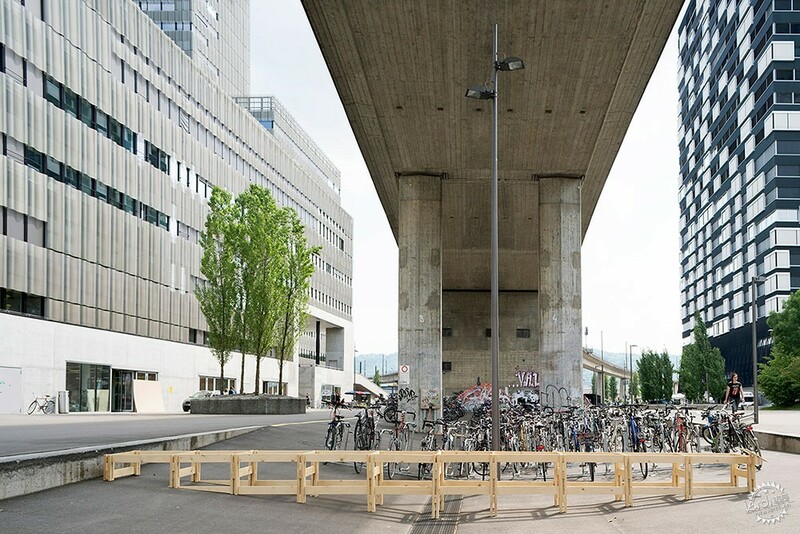 After the installation is disassembled in its current location in autumn 2017, the installation will travel back to Lausanne to be remounted in parts to be used for workshops and arts programming events. Parts of the structure will be preserved to be reconfigured into House 3, to be created by the next intake of students in 2018. 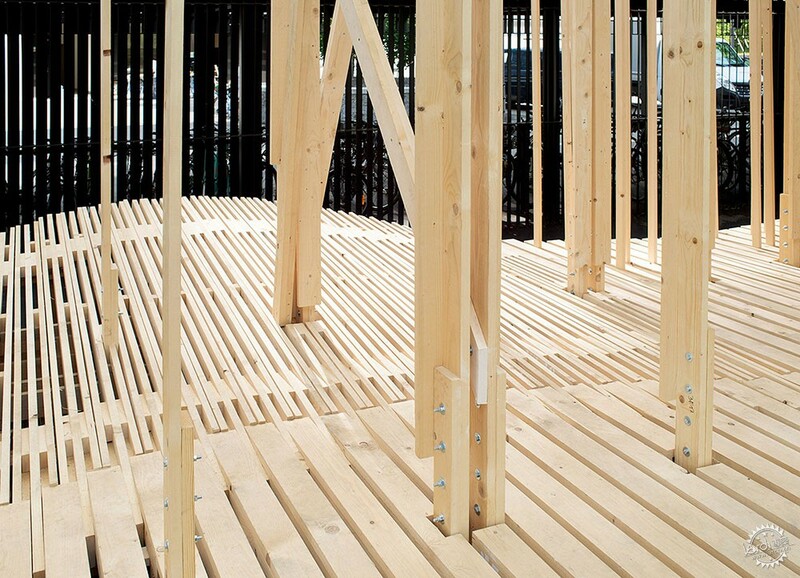 Other recent student-led architectural projects include the University of Southern California's series of shelters for homeless people, which range from a shopping cart converted into a tent structure to a tiny house made of scavenged material. 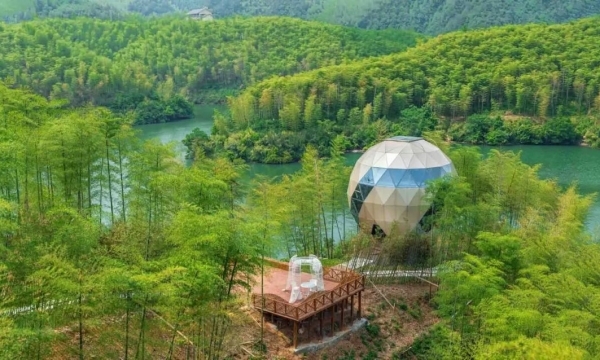 And a team from University of Colorado Denver designed and made a group of micro-cabins made from hot-rolled steel for an outdoor education programme.